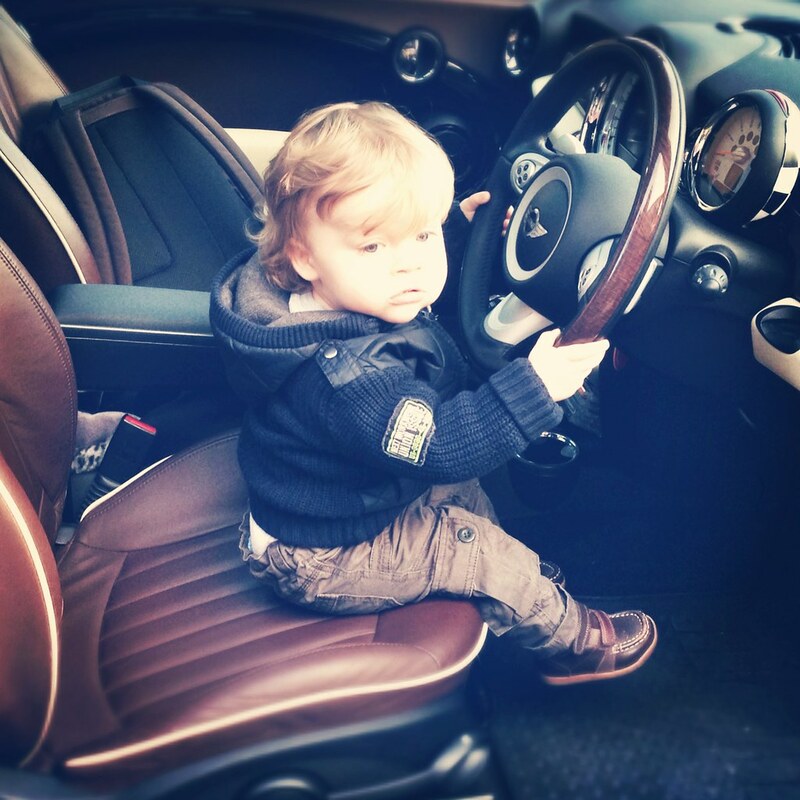 Lee, your son is adorable! 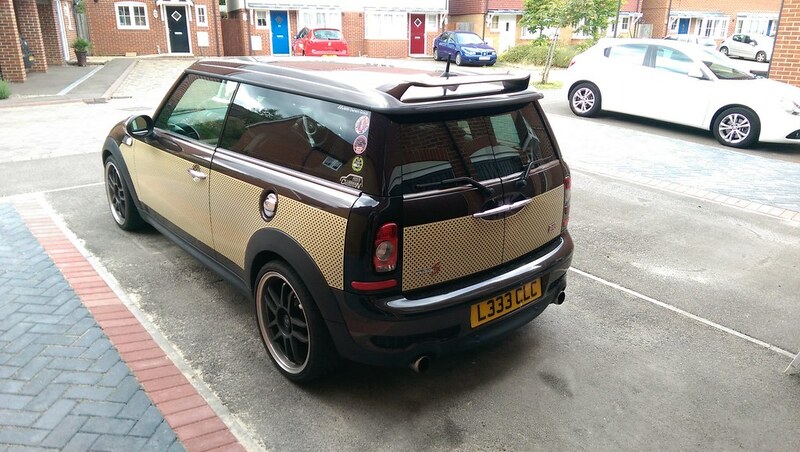 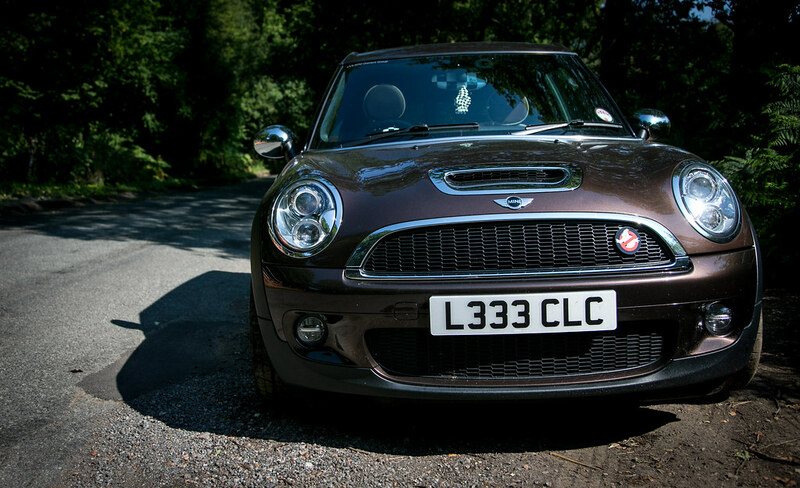 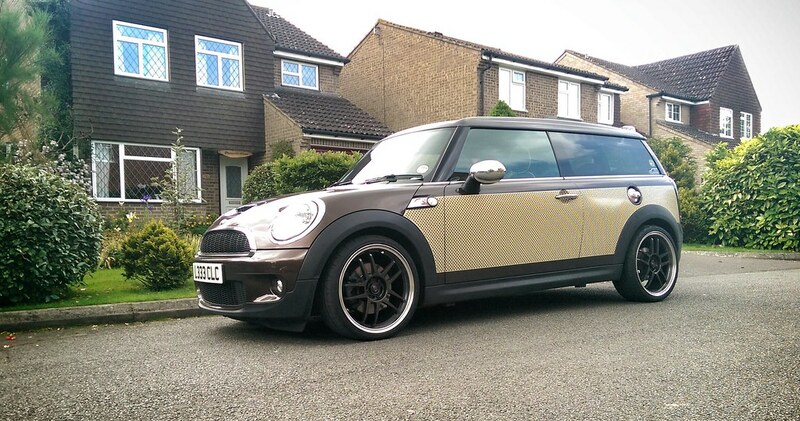 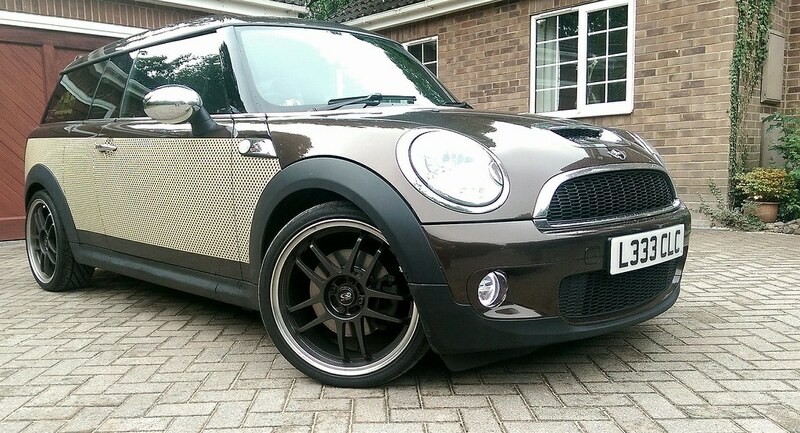 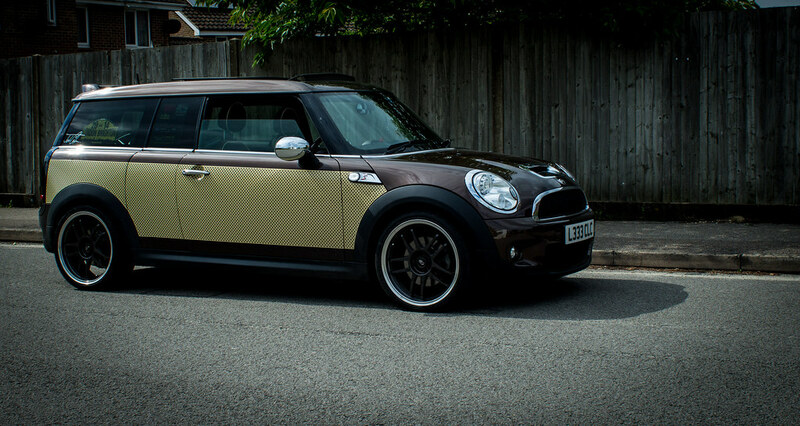 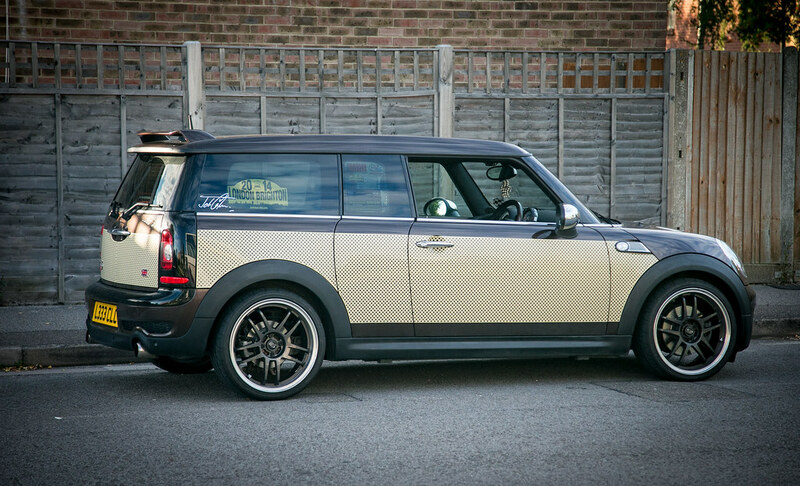 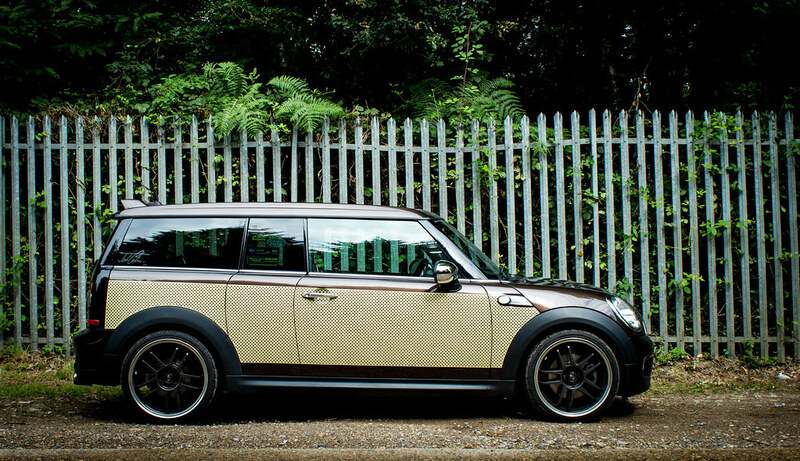 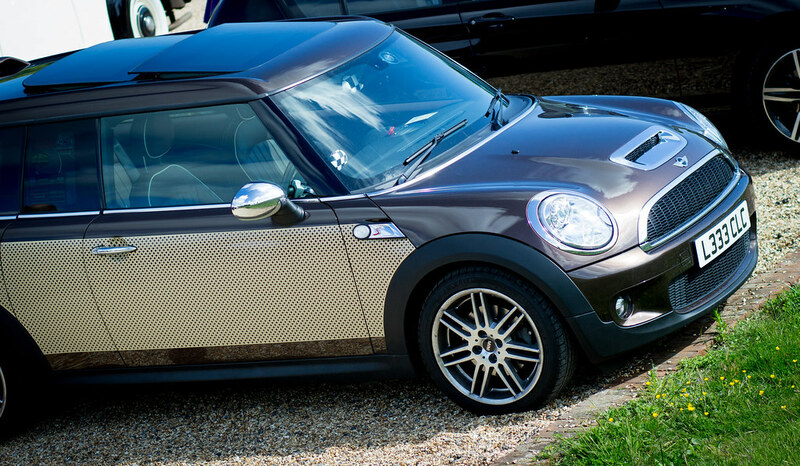 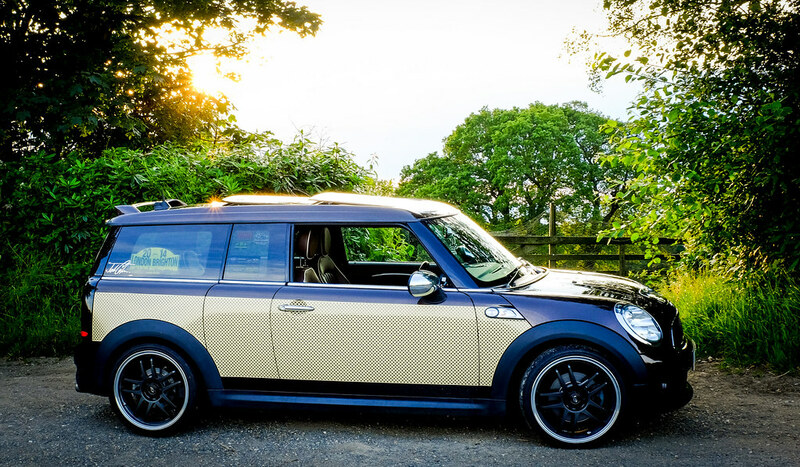 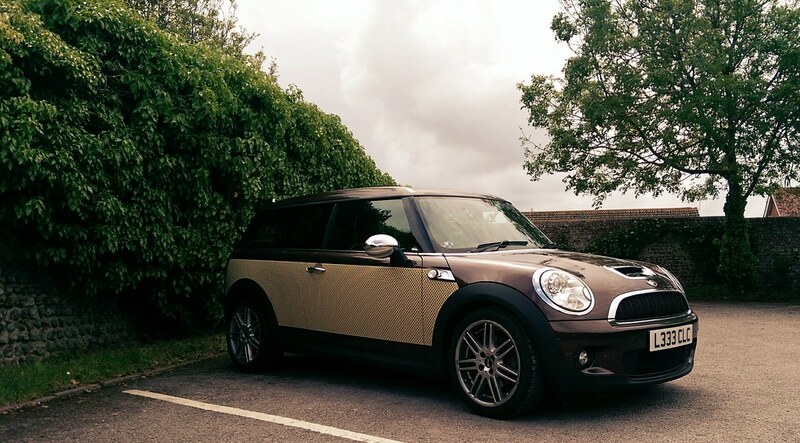 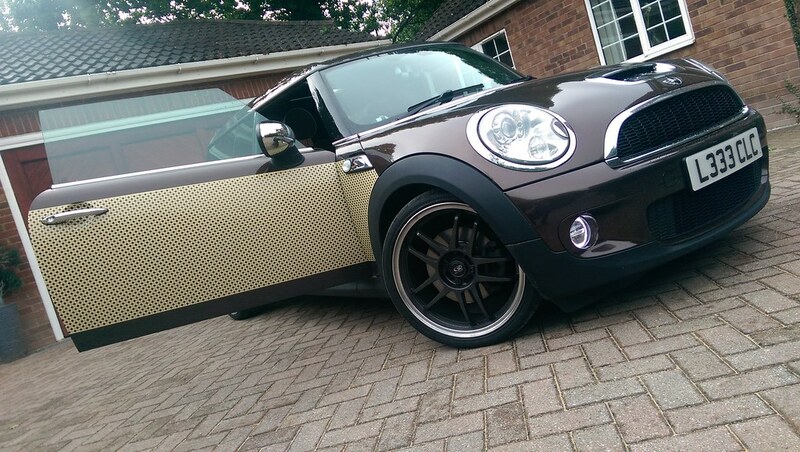 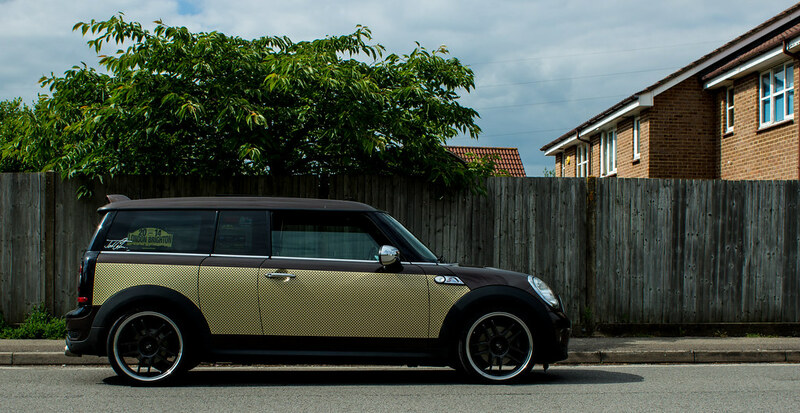 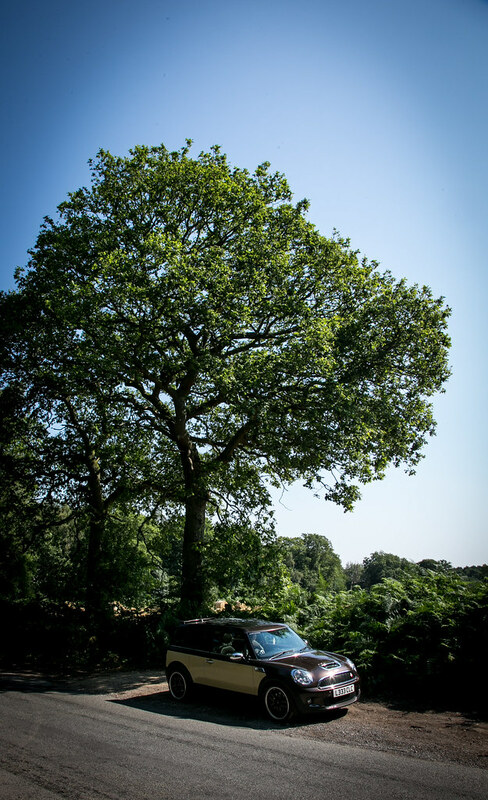 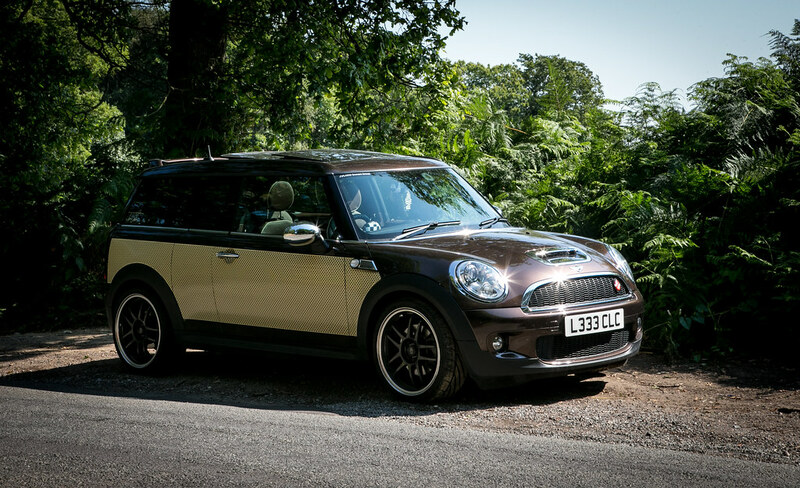 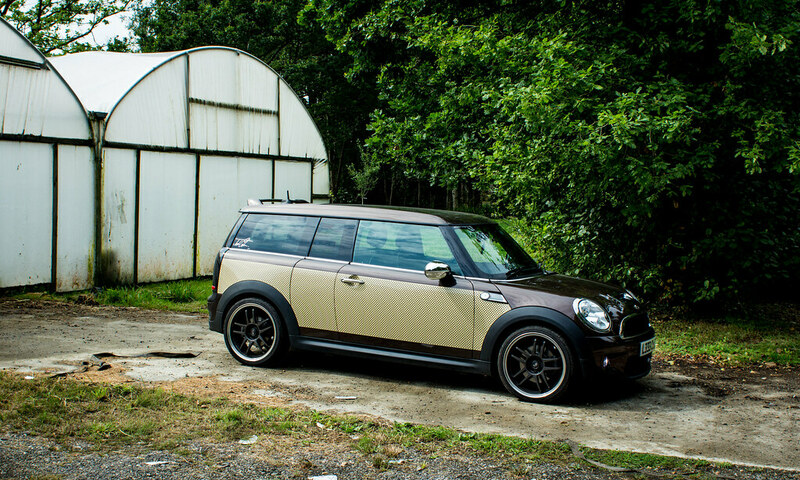 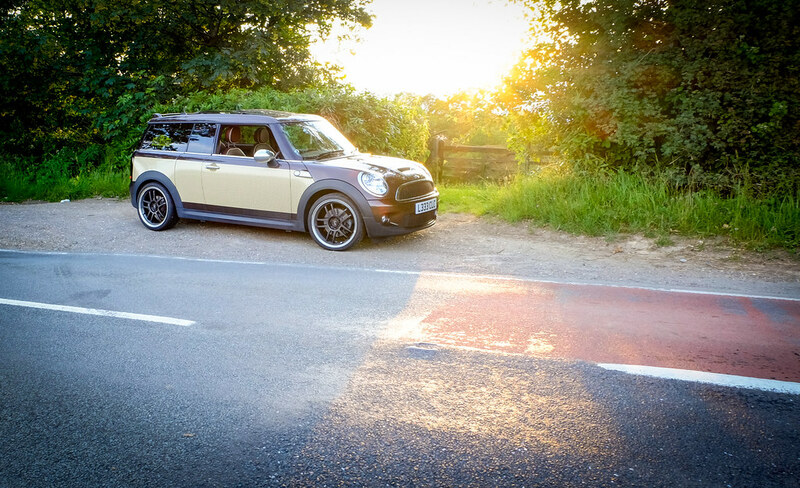 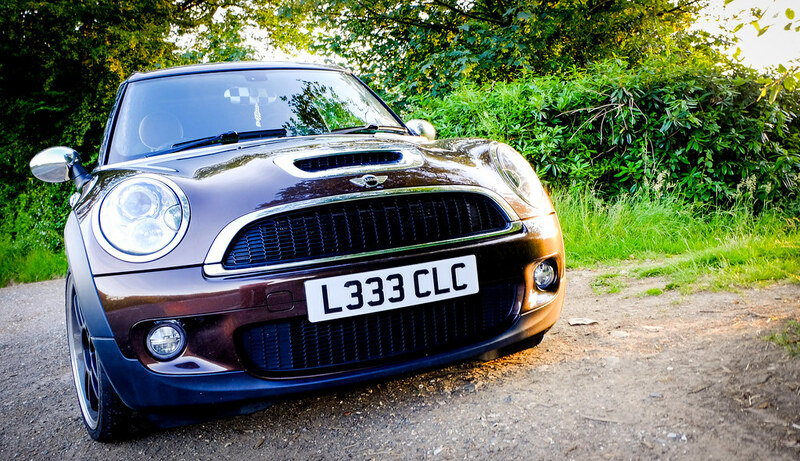 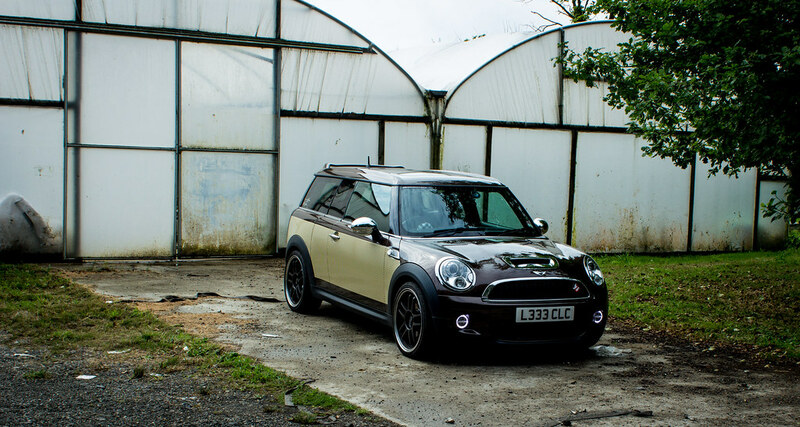 Good to see some more stunning pics of your clubman Lee, & I just love those new alloys!!! 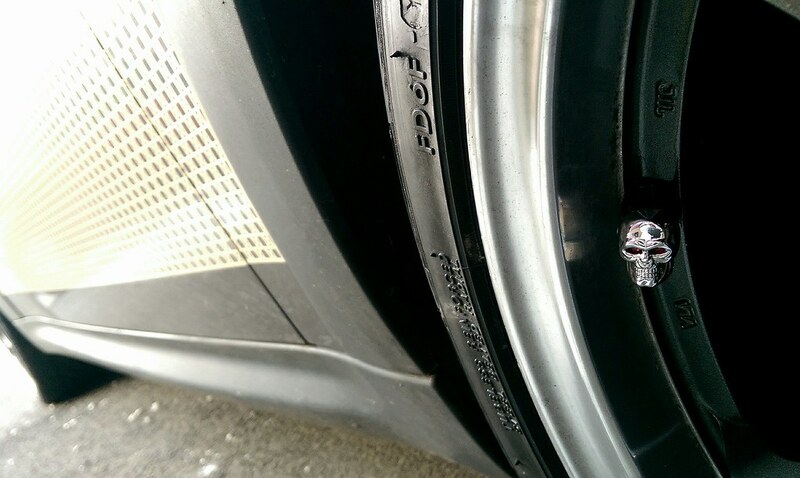 Did you get them cleaned up during your detail? 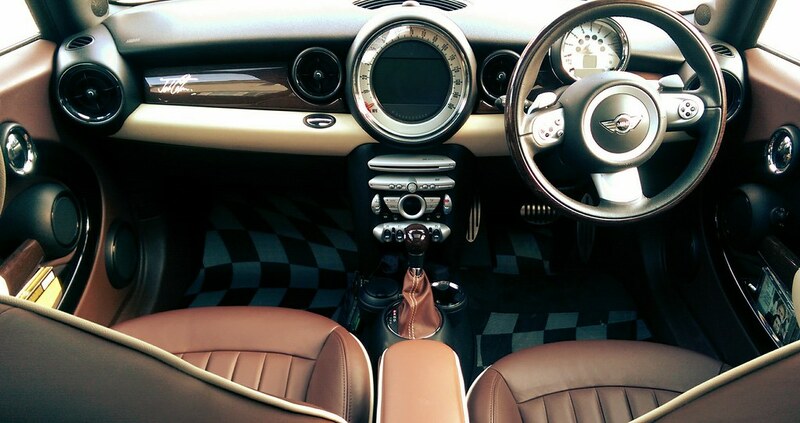 now everything needs a bloomin' good clean! 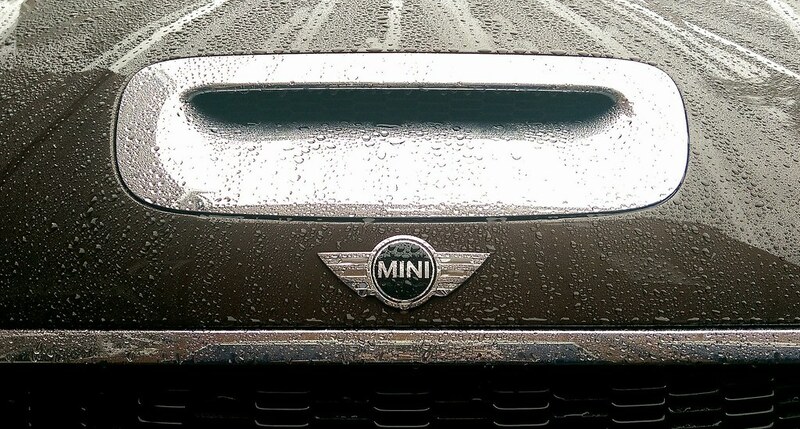 I'm still determined to steal your wood though. 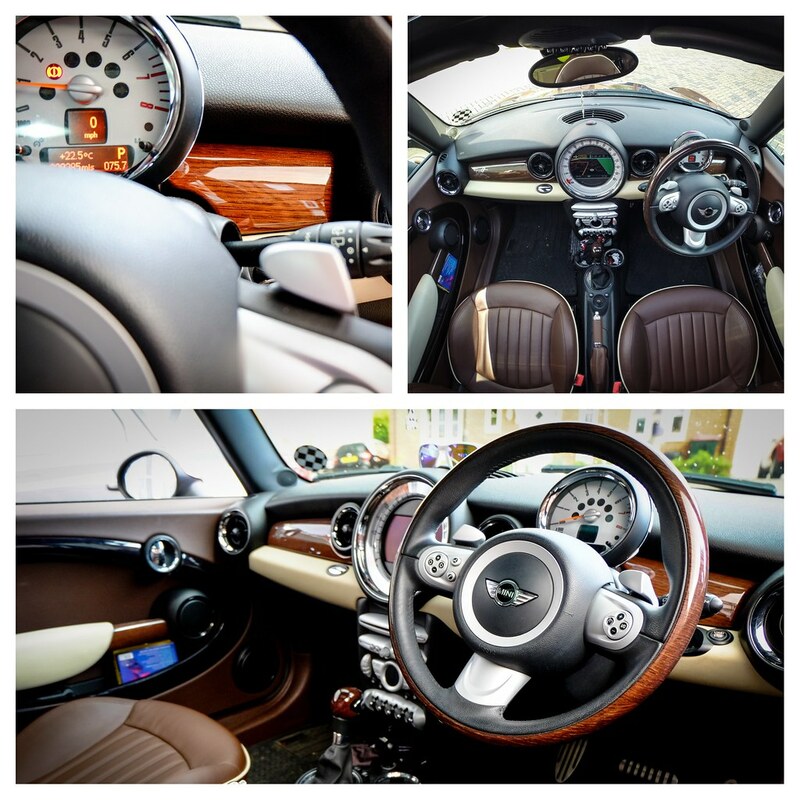 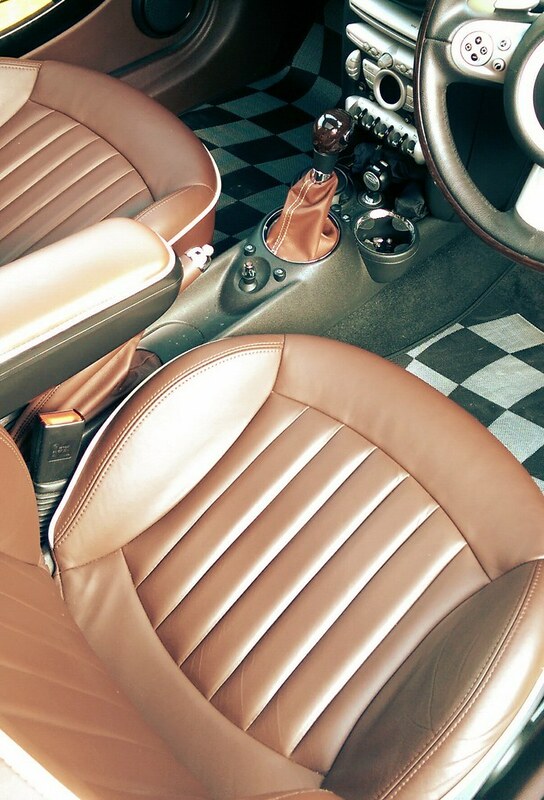 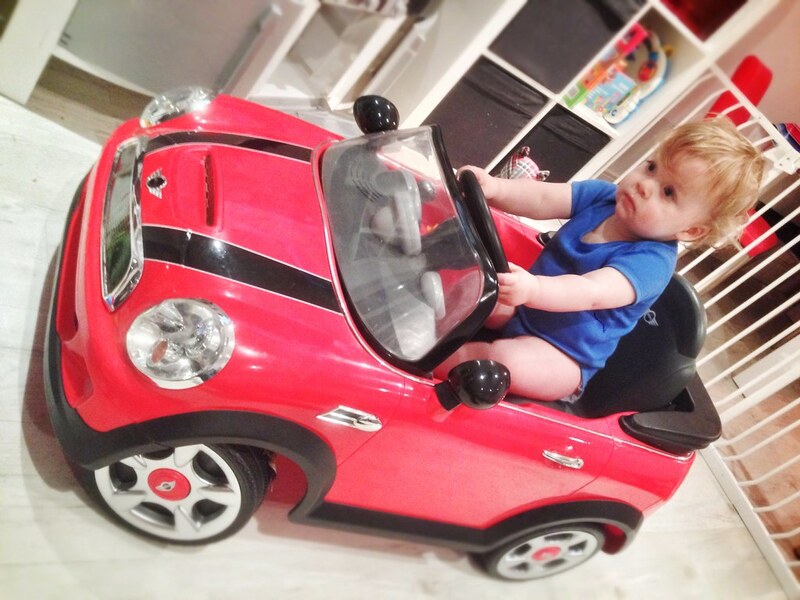 As in the dash trims, steering wheel and gear lever!